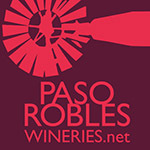 Paso Robles Vacation Rentals® – Sip Celebrate and Sleep With Us! 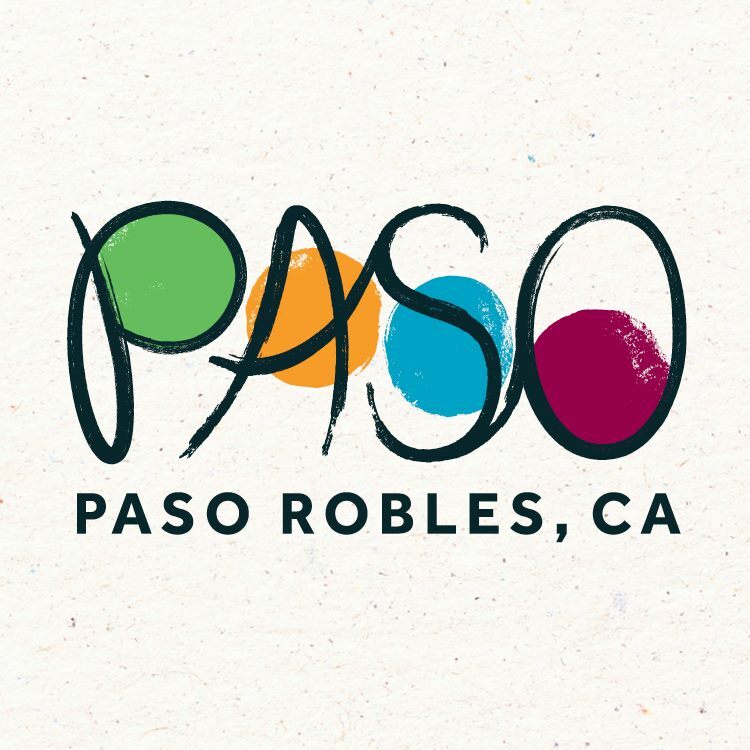 At Paso Robles Vacation Rentals® we are dedicated to providing you with privately owned vacation home rentals in the Paso Robles wine country. 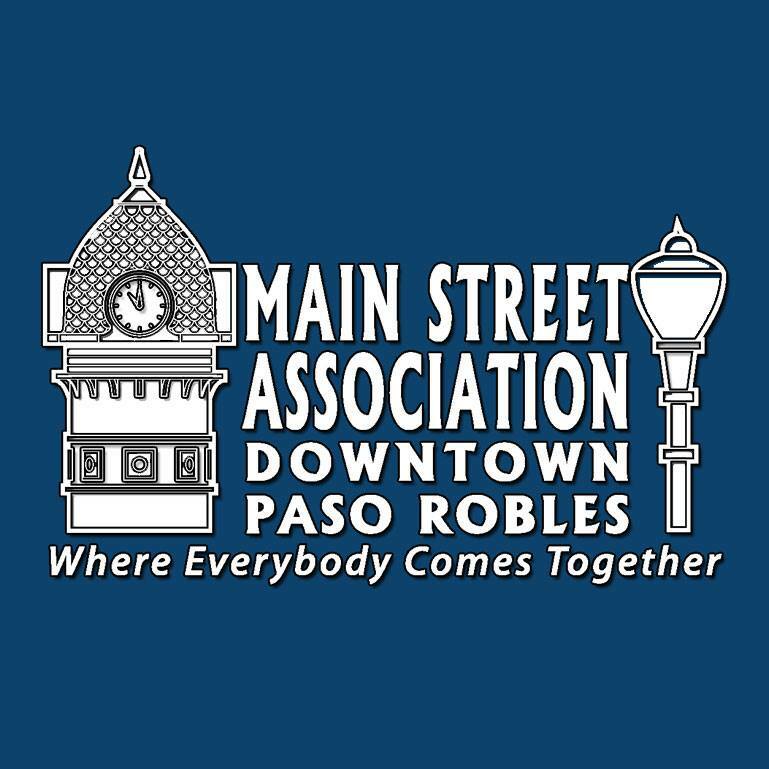 Whether you are looking for a hotel room or a charming bed and breakfast, a Paso Robles Vacation Rentals® experience can deliver a fun alternative where guests can enjoy a variety of events, from the California Mid-state Fair to the Paso Robles Wine Festival. 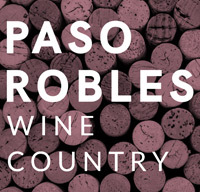 We have vacation rentals small enough for a couple’s romantic getaway amongst local vineyards or large enough for groups of 14. 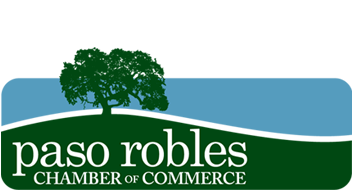 Paso Robles is located half-way between San Francisco and Los Angeles along beautiful Highway 101, making it close to many of the Central Coast’s hot spots, including Hearst Castle, Lake Nacimiento, the art galleries of Cambria and the beach. No Booking Fees. The Perfect Getaway.